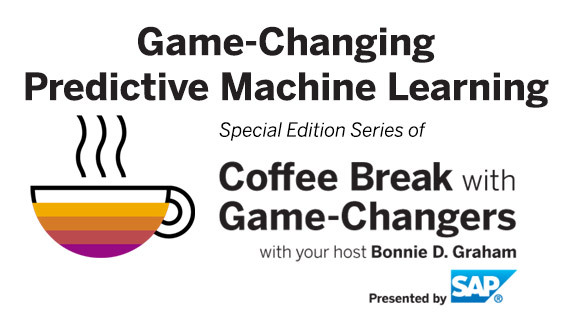 I was a guest last week on the Game-Changing Predictive Machine Learning radio show last week hosted by Bonnie Graham. The other guests were Gil Gomez of Deloitte and Hudson Harris of HarrisLogic. “Machine learning is really about complex-but-repetitive decisions, and being able to automate those in new ways. And when you think about it that way, it’s hard to think of an area where it won’t have an impact. “Governance is an area that is not sufficiently discussed when it comes to machine learning. You’re essentially delegating your machine learning to machines and that means you have to be incredibly careful. Algorithms are basically sociopaths, and that’s how they should be treated. They’re very intelligent, but they have no empathy, no emotion, no appreciation of the human condition. So they can be very useful, but you have to be very mistrustful about their use, and you have to put in place strong safeguards — transparency, and monitoring to make sure they don’t result in abusive situations. What’s the easiest way to get ROI with machine learning? “The background is that when people hear terms like machine learning and artificial intelligence, they inevitably start thinking about robots or the kinds of human assistants that we see in movies, like Jarvis in Iron Man. But the reality, today at least, is that it’s a lot less about that kind of sentience and a lot more about automated pattern matching. Really, we’re just talking about implementing automated pattern matching inside your business processes. And there are lots of areas of business where that kind of complex automated pattern matching makes up a big chunk of the daily work. McKinsey believes that up to 70% of financial processes could be automated using these latest techniques, for example. And we’ve been using computers to automate and optimize business processes now for forty or fifty years. This is “just”, at one level, the next big opportunity to do so. 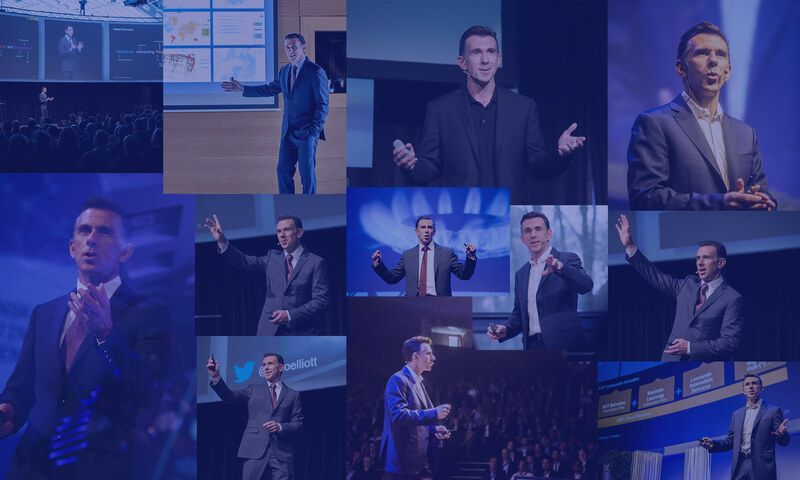 “The other big opportunity is to help optimize the customer experience. It used to be that your experience as a customer was fairly linear — you’d see an ad, you’d go into a store, you’d buy something. Everybody followed pretty much the same process. But now we’re in a much more complex, omni-channel world, where you can buy online, or through a store — there are lots of different customer touchpoints. “None of us really knows what’s going to happen. But I think one of the big changes will be one that companies are going to go from being primarily reactive to becoming far more proactive. For example, Harris Logic helps patients by identifying when there’s a likelihood of a person getting in trouble, so they’re able to intervene before there’s a crisis, before somebody gets arrested. And that’s better for everybody involved: it’s better for the patient, it saves a lot of money for the jail system and the health system. Now I can step in and stop that bad thing from happening. It could be something very human, such as a mental health patient, or it could be something much more trivial in business, like “this delivery is going to be late” — therefore I can at least phone the customer to warn them that it’s going to be late, or I could chose an alternative way of transporting it so it does get there on time. Next PostNext Sun, Sea, and SAP!